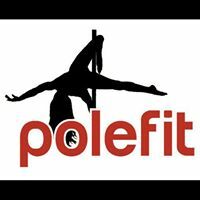 Pole Dance Classes at Belper, Ripley, and Matlock Bath all in Derbyshire. Just email kbeautyc@yahoo.co.uk and we'll guide you into booking your first free pole class. Aerial Hoop classes are at Ripley and practice sessions at Belper. 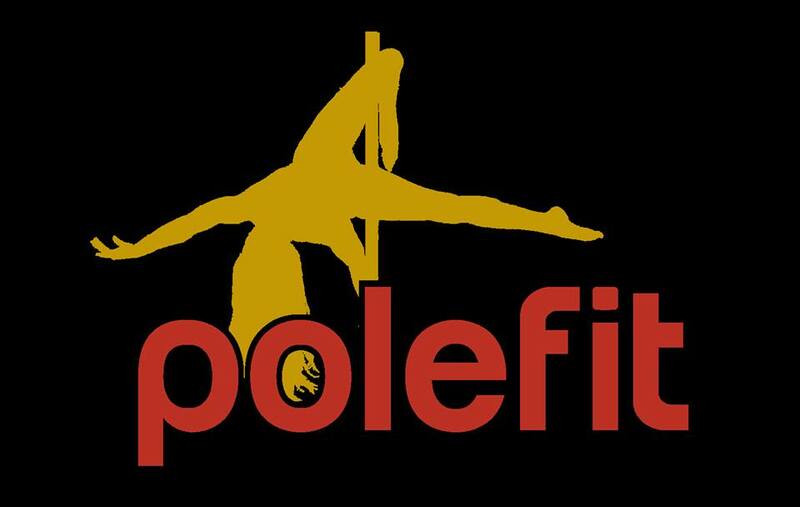 Stretch & Strength classes on Wednesday's at Ripley to compliment pole & aerial training. 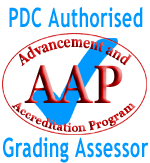 Private/small group lessons available. First Aerial Hoop class is £5, as a member get classes from £3.40 per class!